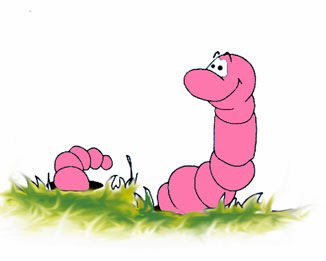 A worm farm business could lead to a comfortable home based business for a lot of people. 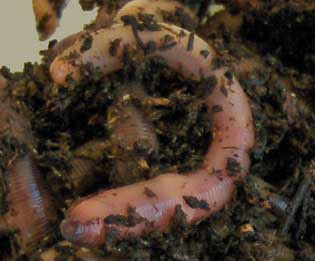 You may be reading this Worm Farm Business blog out of curiosity. If you're coming back often, you're more than curious - you have an interest. And, just maybe, a calling. 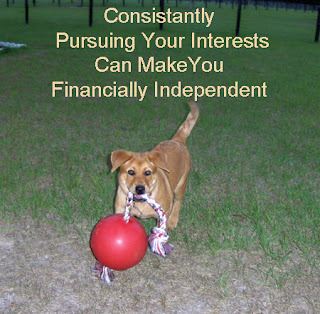 Anyone who pursues their interests consistently, will become successful at it - no matter what that interest is. So, it's a good thing to become more knowledgeable before jumping right in. You don't know what you don't know. And what you don't know can cost you - in time and money. 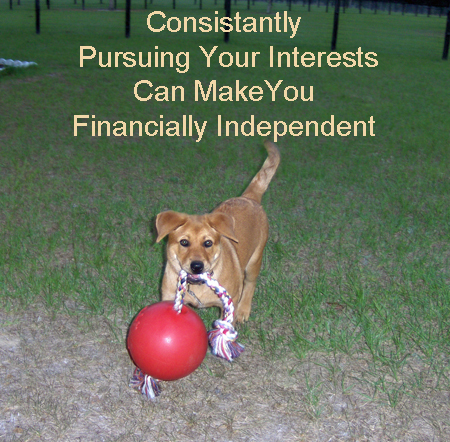 Don't waste time, spend your money wisely, and you've solved the biggest reasons people fail. 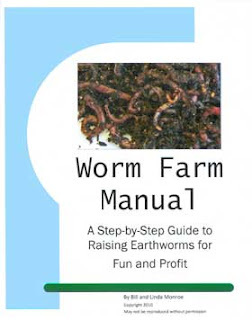 Check these posts out if you've been considering starting a worm farm. Then, if you're really bitten by the bug, check out my Worm Farm Manual. It has most anything you need to know about starting a successful worm farm. Leave any comments or comments below and thanks for stopping by. Want To Know More About Making Money Growing Worms?